Media Logic recently promoted Christian Salmonsen to senior art director. 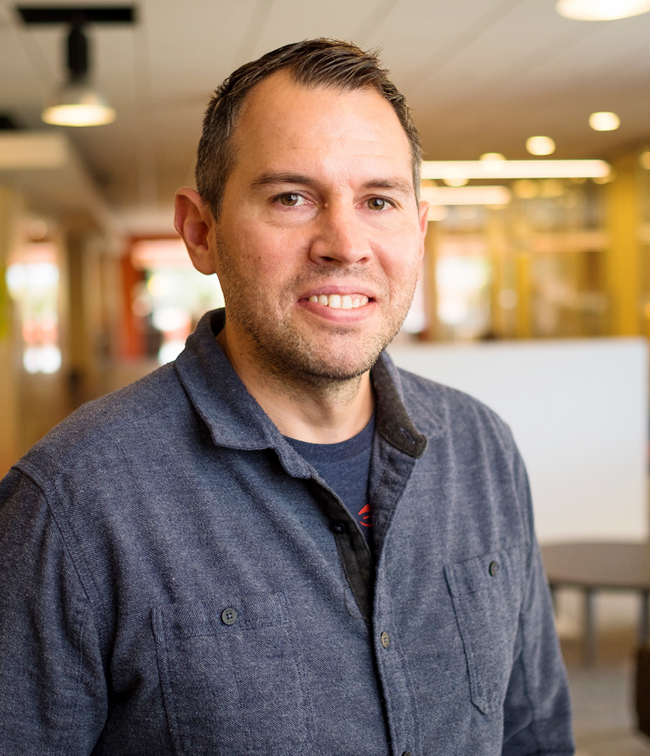 In his new role, Christian will be involved in the concepting and design of strategic marketing materials for Media Logic’s heath care and financial services clients. Christian was hired by Media Logic in 2007 as a graphic artist/designer. Subsequently, he advanced to senior graphic artist, senior rich media designer, senior rich media designer/team and then art director before his most recent promotion. He currently lives in Voorheesville with his family.